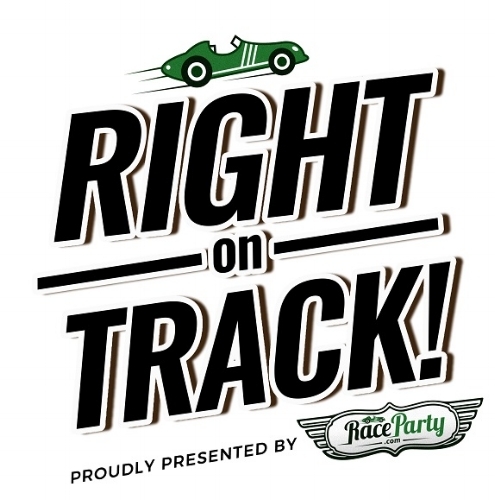 Hit the track and challenge your friends to some serious racing action. Including all car and controller hire, test your skills for a half hour of adrenaline pumping slot car fun and see who wins the chequered flag. 60 minutes of fun racing and race activities with up to 8 people. 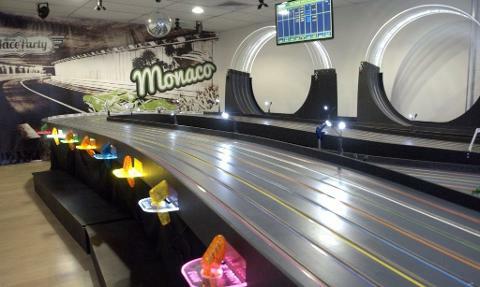 $50 per head minimum of 1 and maximum of 8 across eight lanes with all money going to Very Special Kids. Record the fastest time of the day and win a one hour Casual racing session for 10 valued at $250!